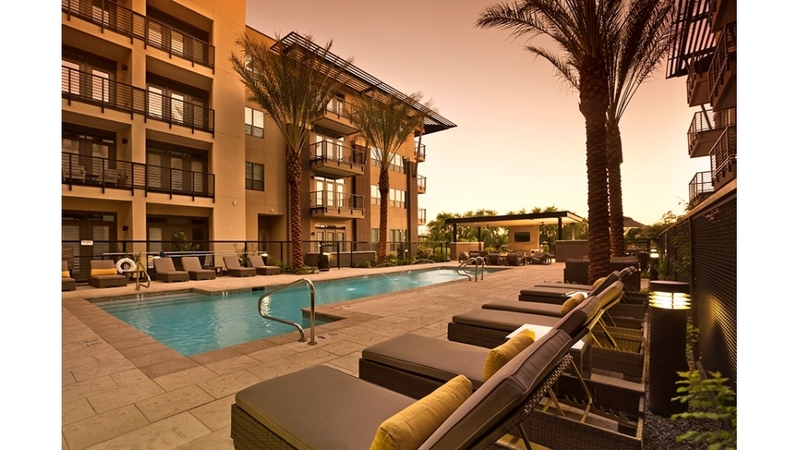 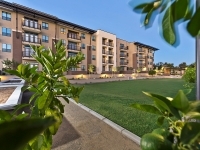 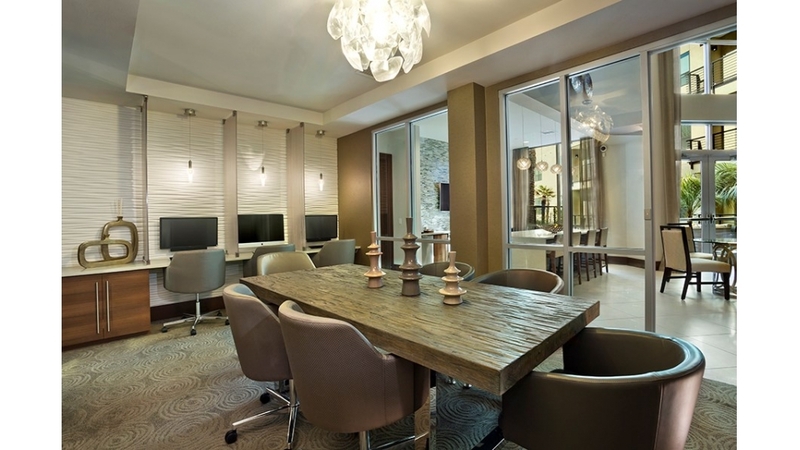 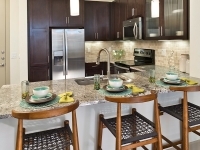 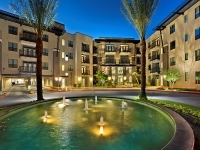 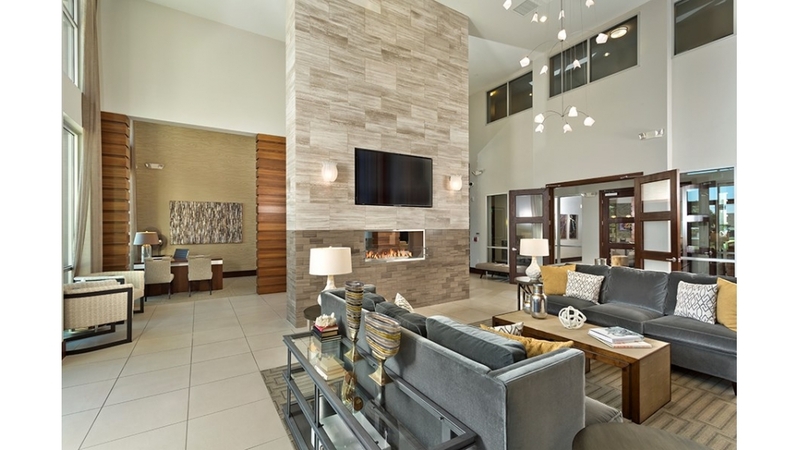 Citrine offers brand new luxury one and two bedroom apartments in the Arcadia neighborhood of Phoenix. 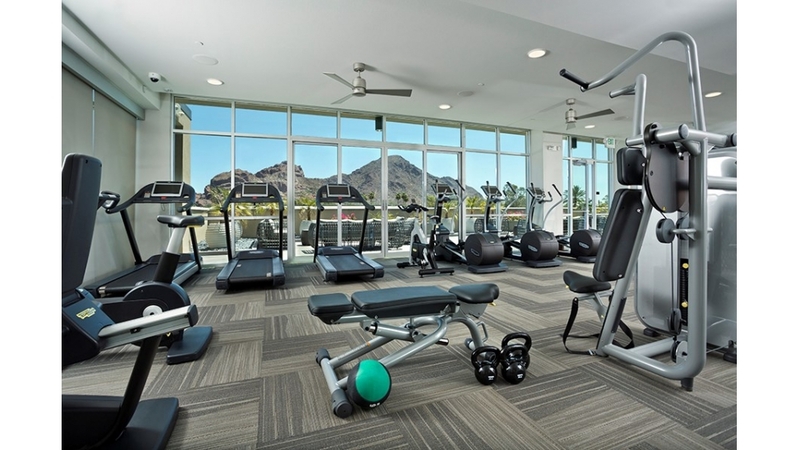 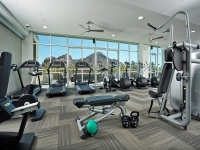 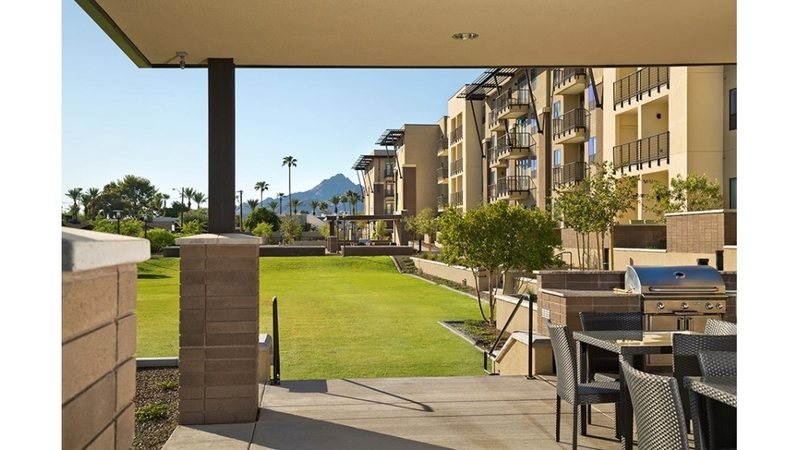 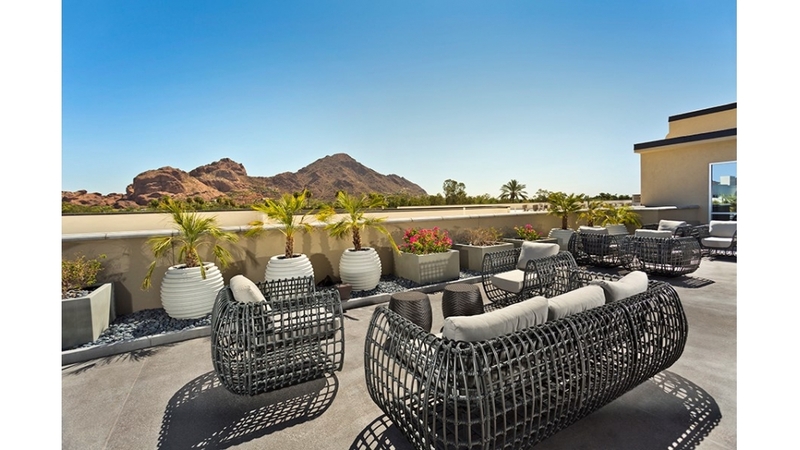 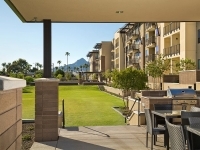 The community is located in the Camelback Corridor which provides the rooftop deck with amazing views of Camelback Mountain and is a 10 minute drive to Camelback Esplanade. 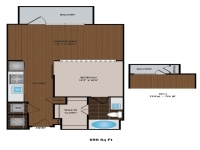 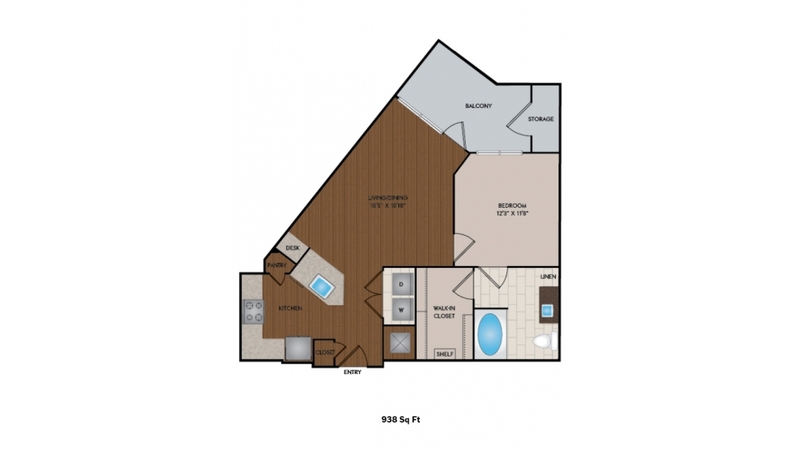 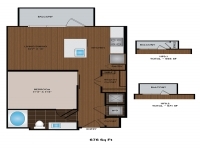 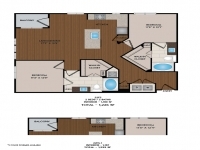 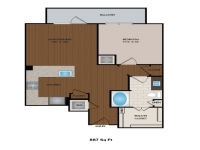 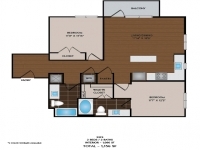 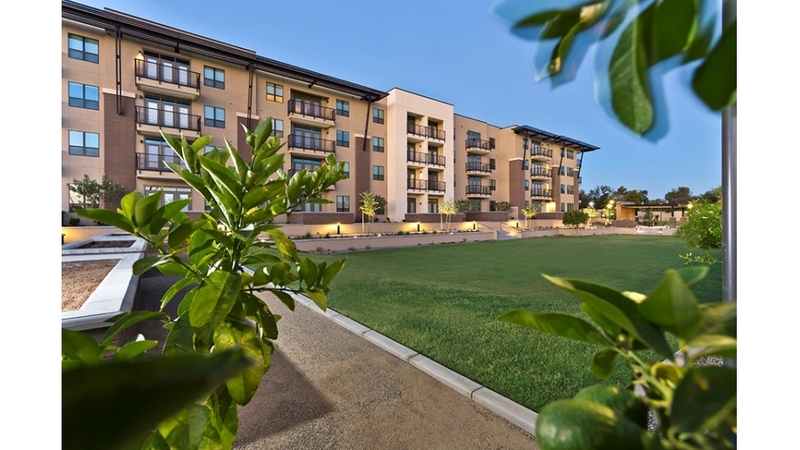 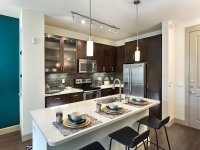 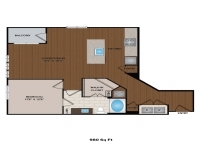 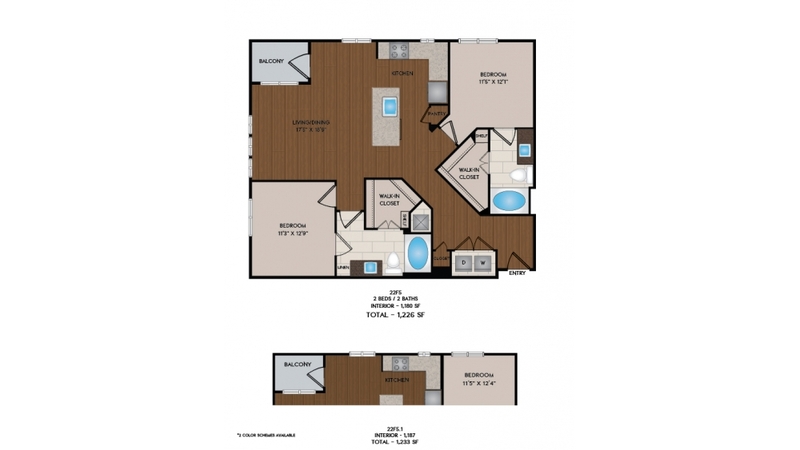 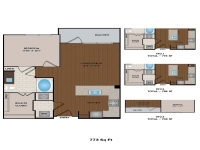 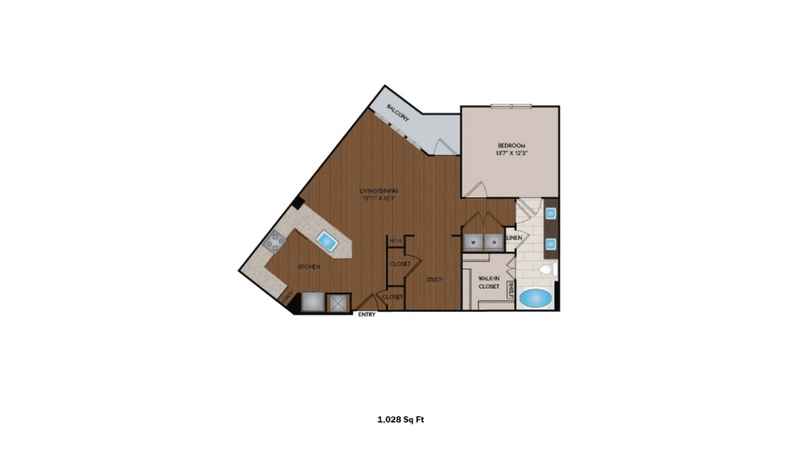 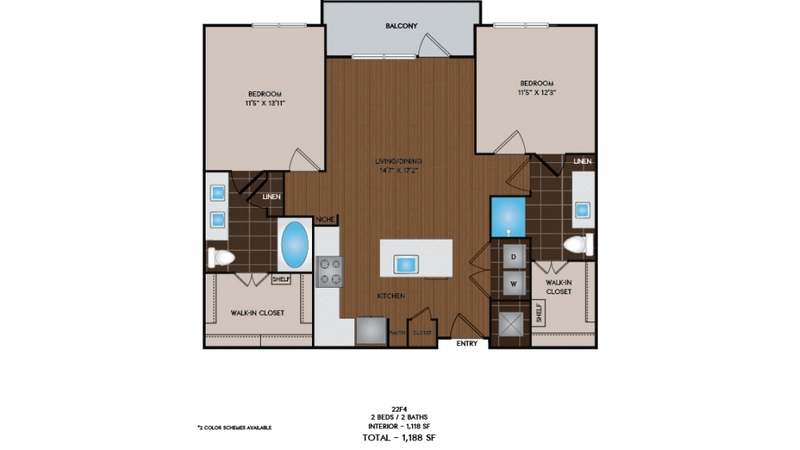 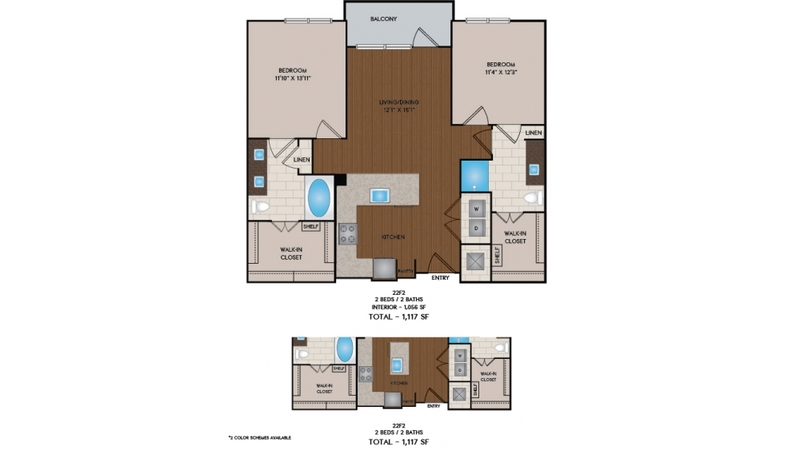 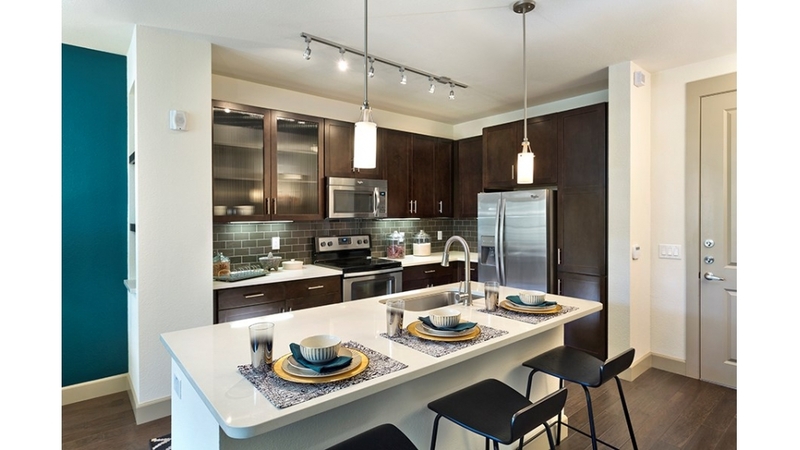 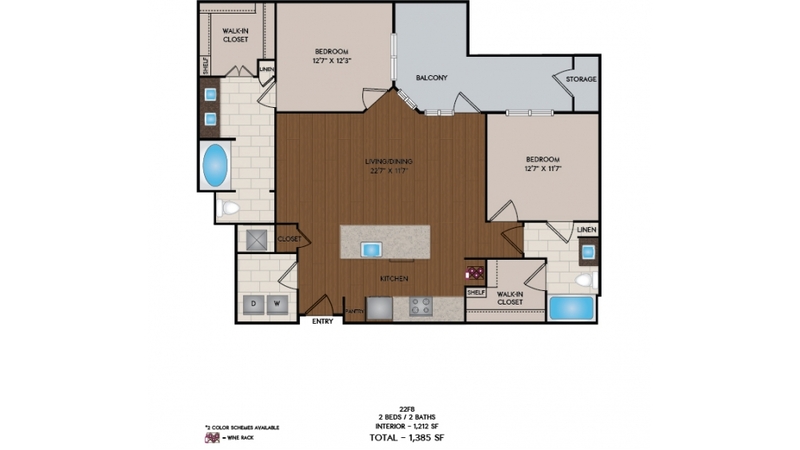 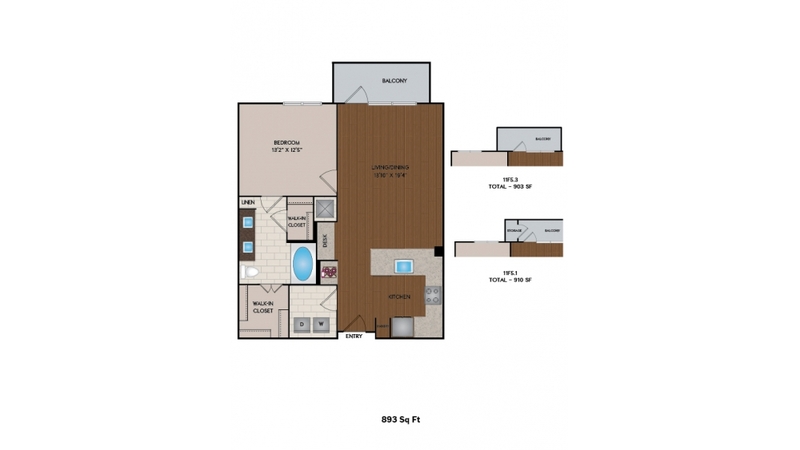 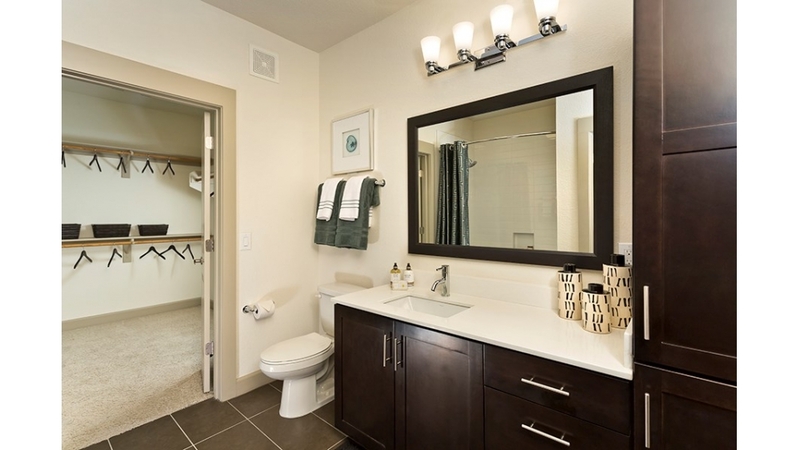 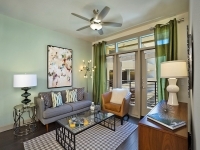 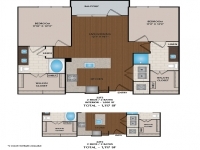 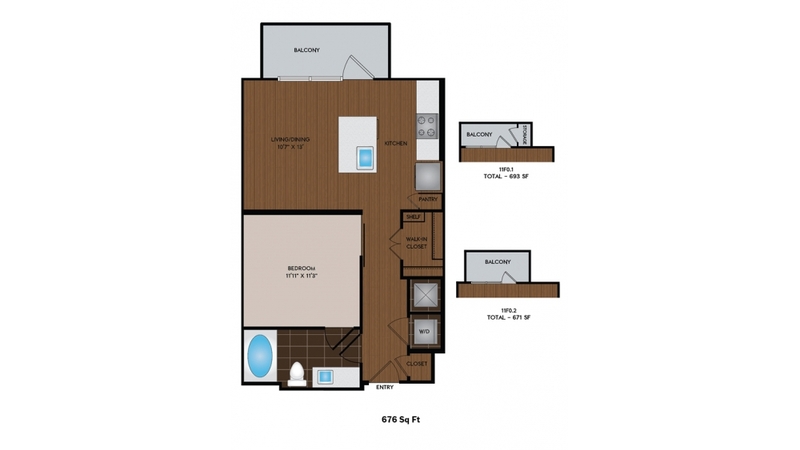 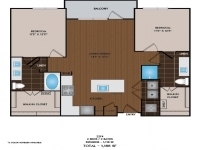 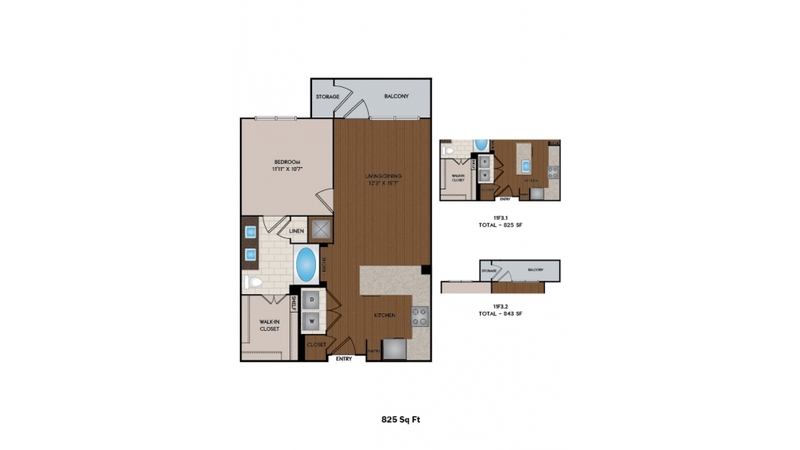 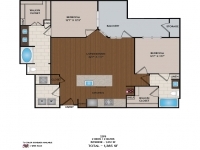 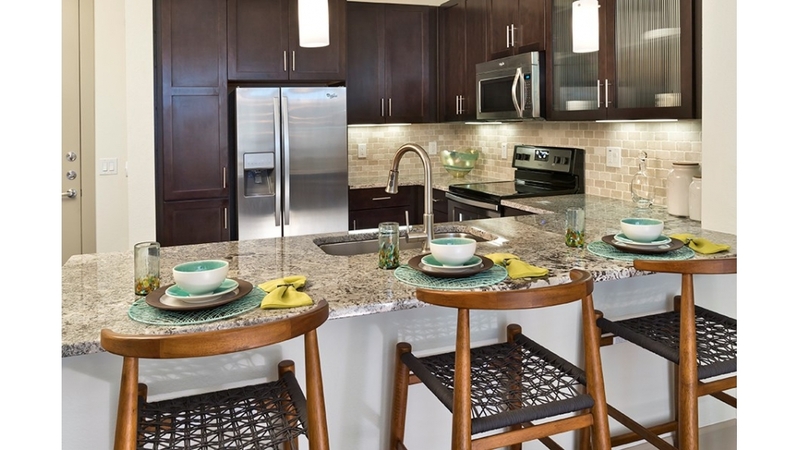 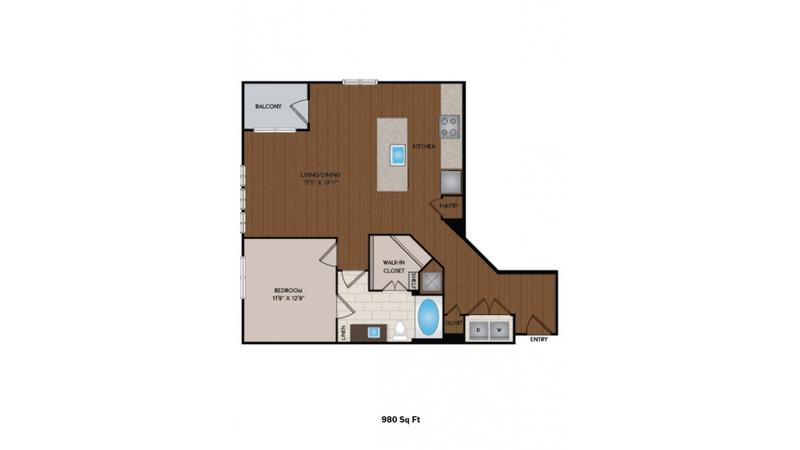 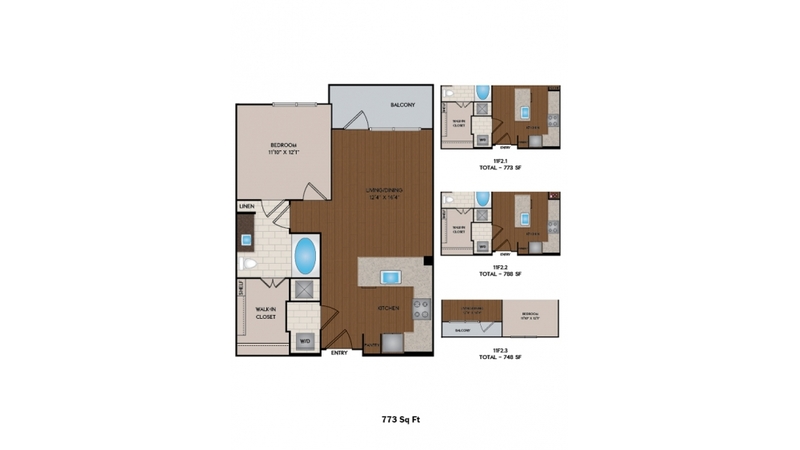 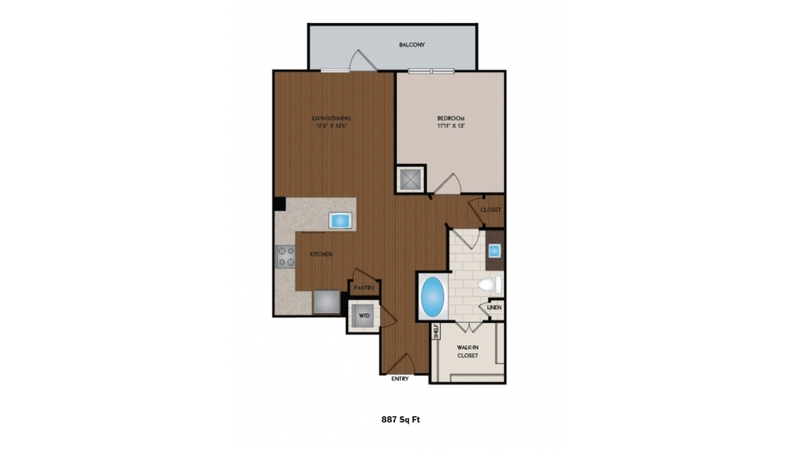 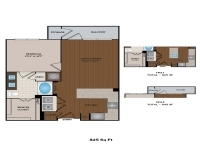 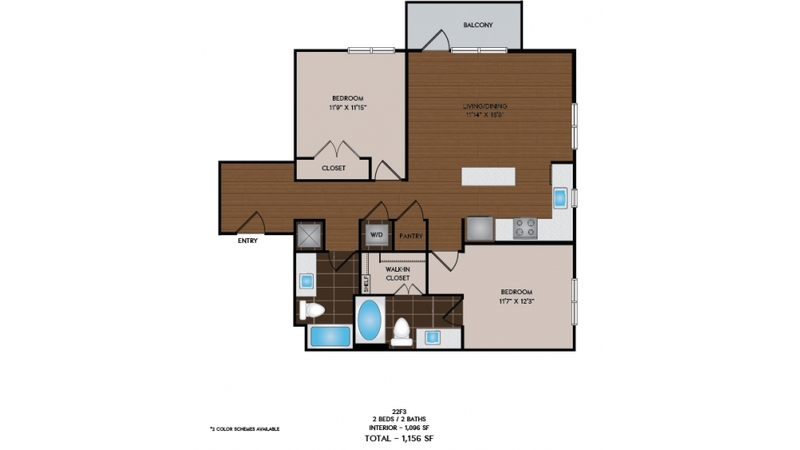 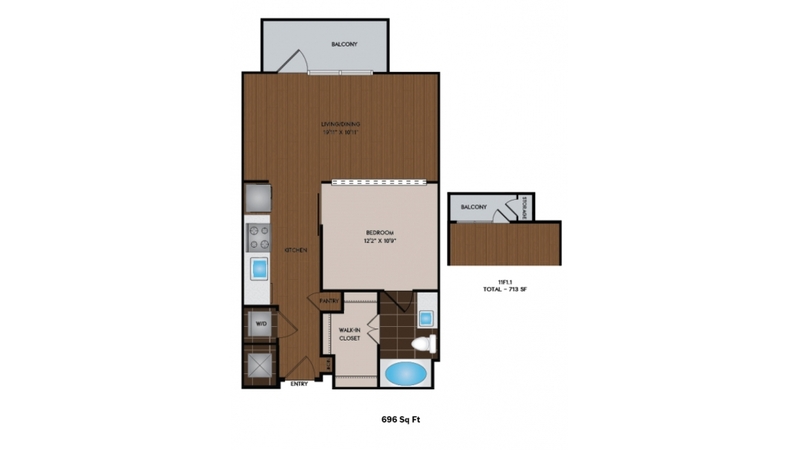 Check out our high-end apartment finishes, expansive community park and dog park. 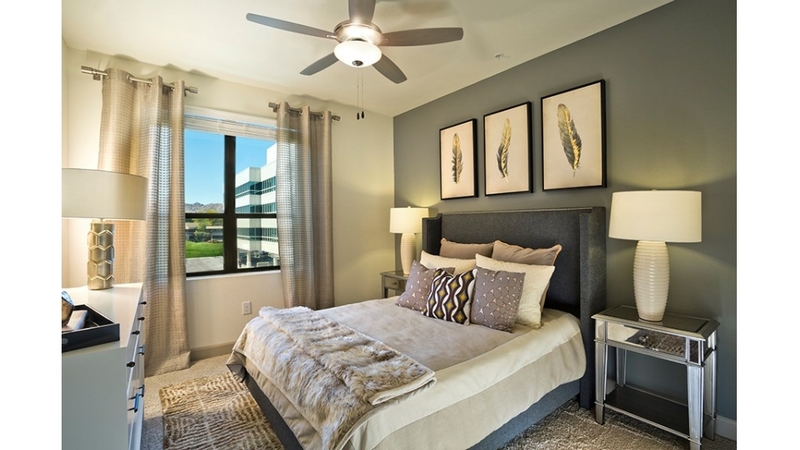 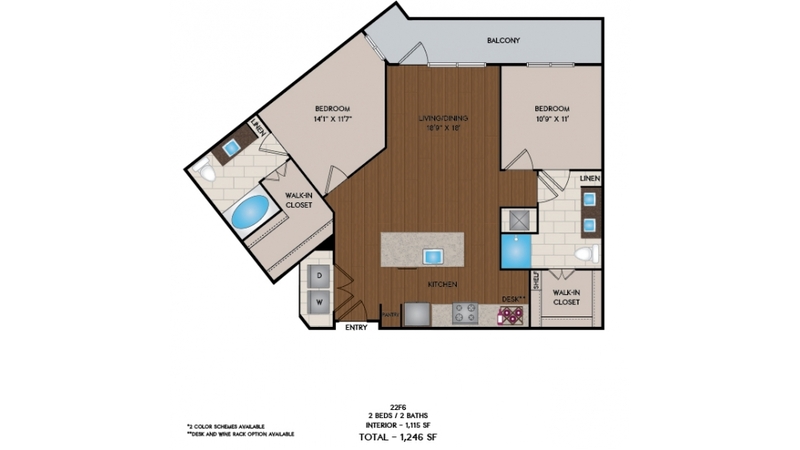 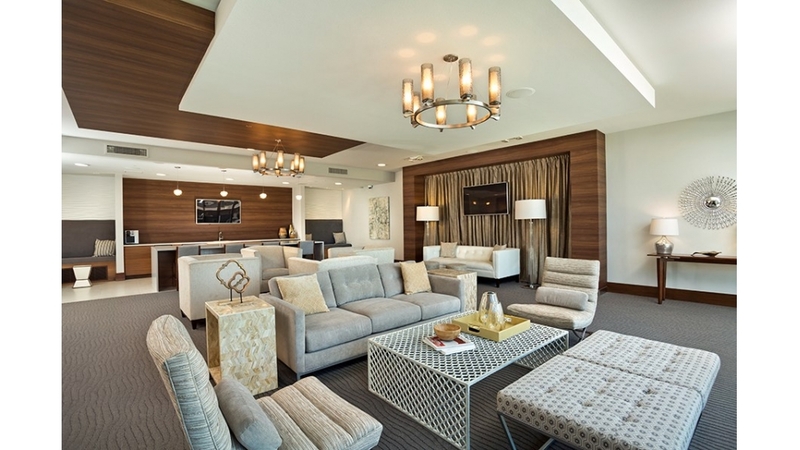 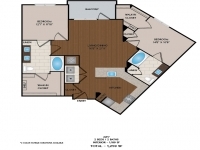 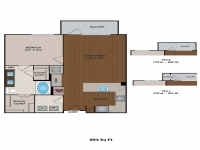 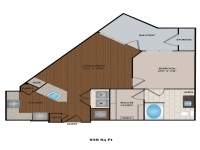 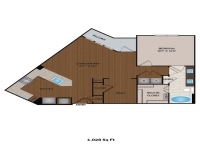 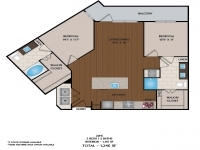 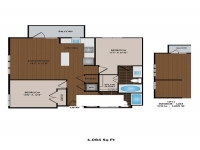 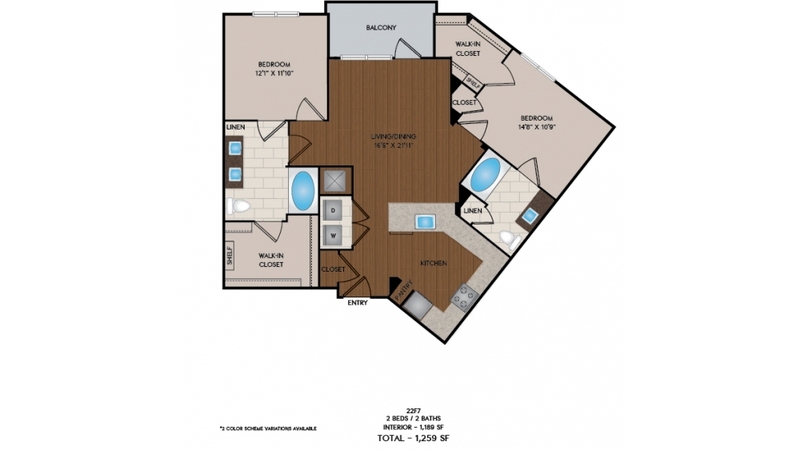 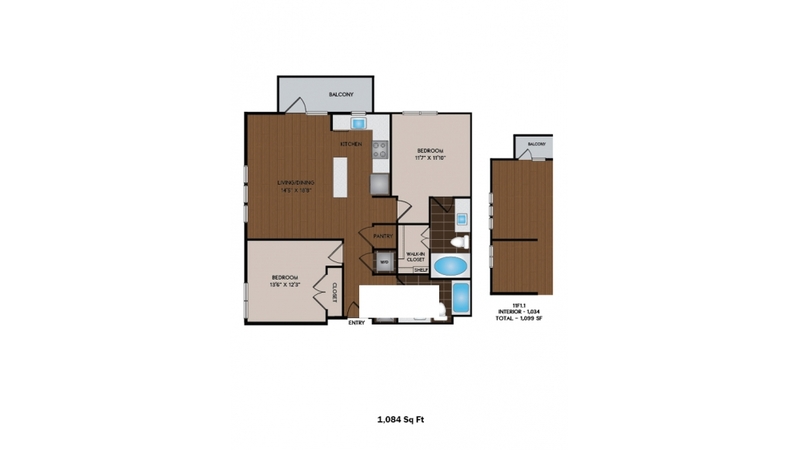 Citrine features oversized walk-in closets and ample, gated parking. 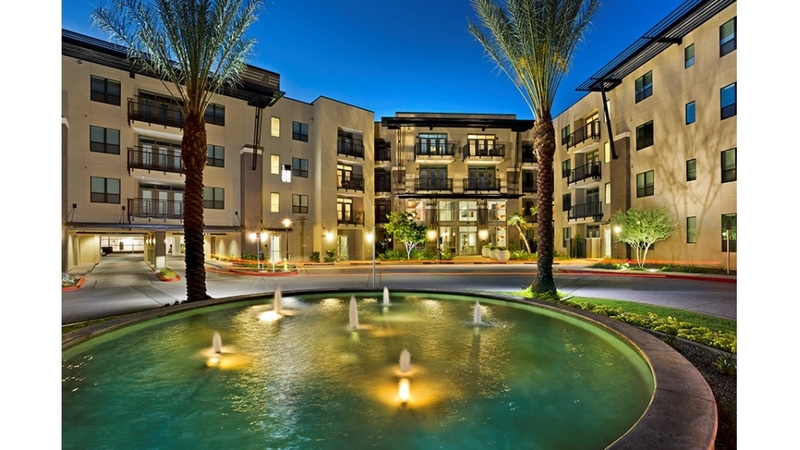 About azrentals.com Driving around town looking for a new apartment is so, well, retro. 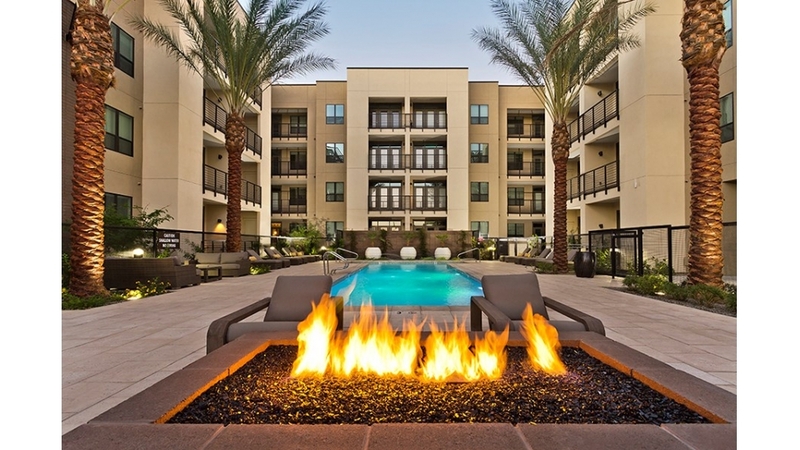 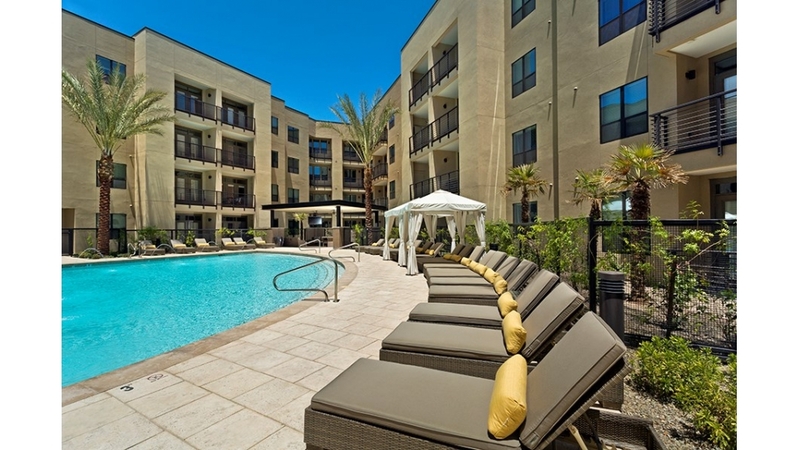 Here at AZRentals.com — your one-stop video-tour showcase for all the must-see, must-have apartments in the Valley — you’ll find the scoop on everything from floor plans, fitness centers and features to monthly fees, maps and more…and it’s all available on any device, any time, anywhere! 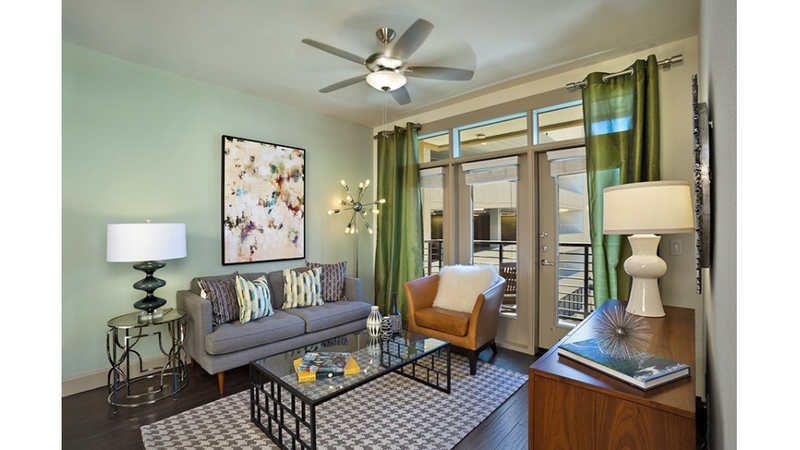 Driving around town looking for a new apartment is so, well, retro. 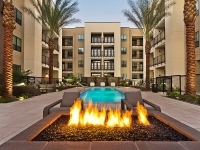 Here at AZRentals.com — your one-stop video-tour showcase for all the must-see, must-have apartments in the Valley — you’ll find the scoop on everything from floor plans, fitness centers and features to monthly fees, maps and more…and it’s all available on any device, any time, anywhere!